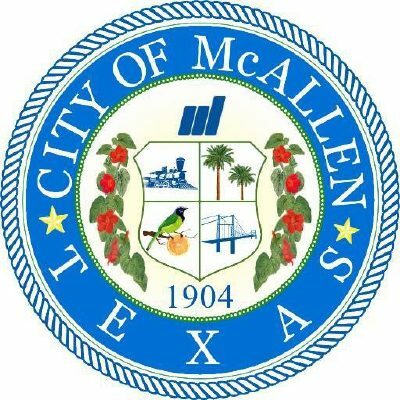 Grants valued up to $300 will be available for McAllen residents who had damage to their home due to storms this week. Residents can apply through the Affordable Homes of South Texas on the group’s Facebook page or by emailing info@ahsti.org. The organization’s office, located at 500 S. 15th Street, will be open from 8 a.m. to noon Saturday. Residents will need to request an application form from the Affordable Homes of South Texas. To apply, residents have to complete the form, present a valid Texas identification or driver’s license, proof of income — one check stub or bank statement that shows direct deposit, printed pictures of what needs to be repaired and an estimate of the work. For further questions, the city is asking residents to call (956) 687-6263.